Murder charges have been filed against the Georgia parents of an infant who was taken off life support three months after she was hospitalised with devastating injuries. 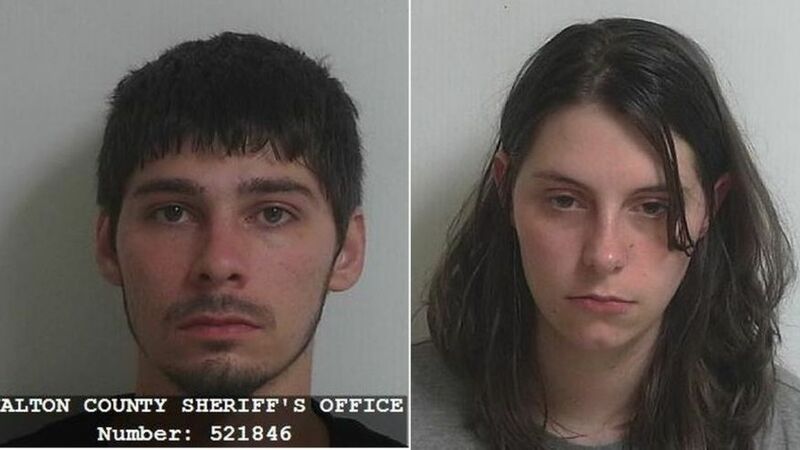 The Atlanta Journal-Constitution reports that murder warrants were secured Tuesday for Jamie Cason Whited and Justin Lee Whited one day after their daughter, 5-month-old Dinah Paige Whitehead, died. Justin Whited had been charged in the assault of Dinah, who suffered bleeding on the brain, two broken collar bones and breaks in all but three of her ribs. Jamie Whited was charged with child cruelty because authorities say she failed to protect the baby. A judged allowed the pair, jailed since April, to visit Dinah before her death because neither has been convicted in the crime and both agreed to terminate life support.